This work received its world premeiere on 4 October 2014 with the BCMG and SoumikDatta, with Nicholas Collon conducting. For more details, see BCMG. Whilst there have been many works attempting to ‘fuse’ Indian and Western music in the last forty years, a majority of these have ended up as a melange of Indian-style pastiche and simple Western diatonic harmonies, orchestrated in a manner reminiscent of Indian film music. Almost invariably it is the western ensemble that is short-changed, reduced to providing a backing band for the Indian soloist. My intention in Raga Fields was to eschew such obvious solutions of crossover and to write a work with a very contemporary feel, through the harnessing of many of the resources of contemporary harmony and orchestration when writing for a Western ensemble. The result would bring contemporary Western music into a unique blend with Indian classical music. My hope was to create a dynamic new music with a rich, contemporary feel, whilst accommodating some of the techniques of Indian raga and tala within the idiomatic writing for Sarod. Is it possible to embed raga-like material with atonal harmonic fields? It most certainly is! There were plenty of challenges to be negotiated. Creating a harmonic language, notation and form was especially challenging as the Indian Raga has a very strong identity and tends very quickly to vanquish other musical identities surrounding it if they are in opposition. To develop and coordinate these elements I undertook the work in two stages. The work first evolved as a set of sketches for chamber quintet, in skeletal form, which were rehearsed and presented in a workshop setting to develop familiarity between soloist, composer and ensemble. These embryonic sketches were then expanded and fleshed out with full orchestration (Flute, Oboe, Clarinet, Bassoon (all with doublings), French Horn, Trumpet, Trombone, two Percussionists, Keyboard, Harp, two Violins, Viola, Cello, and Double Bass) and formal expansion so as to achieve full realization. 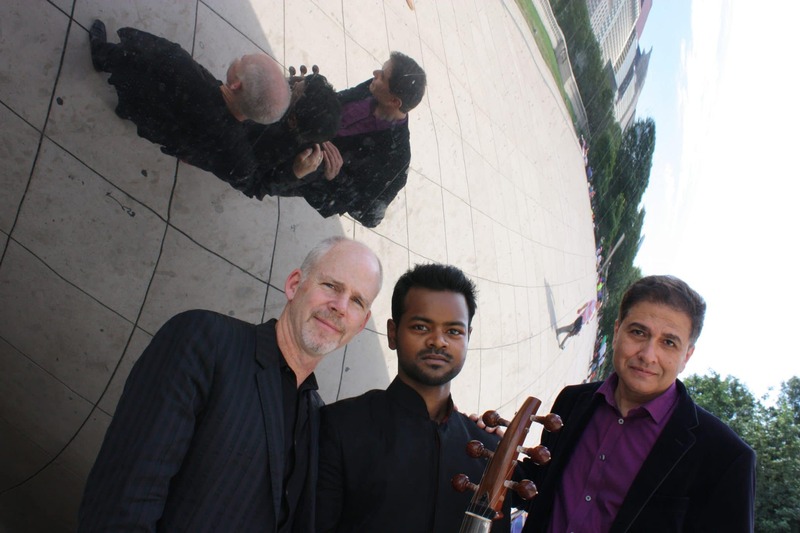 Raga Fields interlocks contemporary Western music with classical Indian musical tradition, forging a sound world capable of projecting, with intensity, the power and energy of two very different musical traditions. The diverse sides of the mix must stretch their comfort zones to reach to the ‘otherness’ of their counterpart, and to both reflect and confront each other in impassioned and sometimes jagged exchanges. Within the ensemble, modal, tonal and atonal harmonic fields embed and merge into fleeting Raga-like allusions, all encased in contemporary counterpoint and orchestration. The three spaces of the work offer the sarod soloist the opportunity to articulate a unique pathway in every live performance, with his music moving in a seamless stream from notated passages to improvisatory areas of space inhabited by traditional Ragas. In the first space Void, the sarod music is entirely improvised, with the ensemble gradually drifting in with free-floating mobiles, spontaneously triggered by the musicians in four or five waves. The ensemble music is almost all in the higher registers, and functions as an extended and enriched idea of a drone. In Tranquil, the sarod alternates between playing within atonal harmonic fields and traditional ragas, and offers a rich counterpoint to the ensemble, which in turn reflects and mirrors the sarod’s phrases. 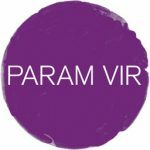 In the final space Vibrant, the sarod music fuses into a dramatic and high-octane mix, diving into a plethora of harmonies and tempi, and fully integrating its music within the ensemble. The work is a mirror to the contemporary world – where monolithic cultures have given way to a melting pot of possibilities drawn from everything and everywhere. In this sometimes distorting mirror of ever-present otherness, we are challenged to view one another in new light, thereby discovering our common ground and embracing our differences. Raga Fields was commissioned by the Birmingham Contemporary Music Group, Fulcrum Point New Music Project and Klangforum Wien. 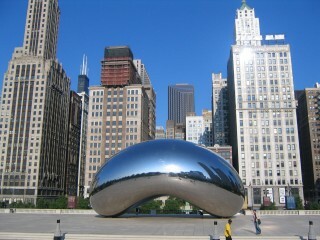 It is dedicated to my friend, the composer Randolph Coleman. The most exciting of Birmingham Contemporary Music Group’s presentations are those when one emerges elated after hearing works which have gained a rightful place in the repertoire and new ones which certainly deserve to. And this was certainly the case in Saturday’s opening concert of BCMG’s new season, in which two rewarding premieres rubbed shoulders with established “classics”. 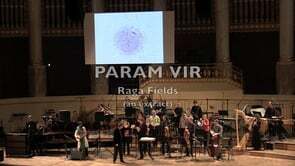 A Sound Investment co-commission with organisations on both sides of the Atlantic, Param Vir’s Raga Fields proved compelling and fascinating, in effect a concerto for sarod (it looks like an electric guitar, but sounds like nirvana — and I don’t mean the rock band) and chamber ensemble. These Three Spaces allow the soloist, Soumik Datta with his happy, serene presence, to improvise on ragas to forge a timeless interaction with western instruments and textures. The sound-relationships created are sometimes almost extra-terrestial, harp and celeste prominent collaborators, but we also dig firmly into mainstream territory with the finale’s evocation (perhaps unaware) of Tippett, Petrushka, and the orgiastic Rite of Spring.